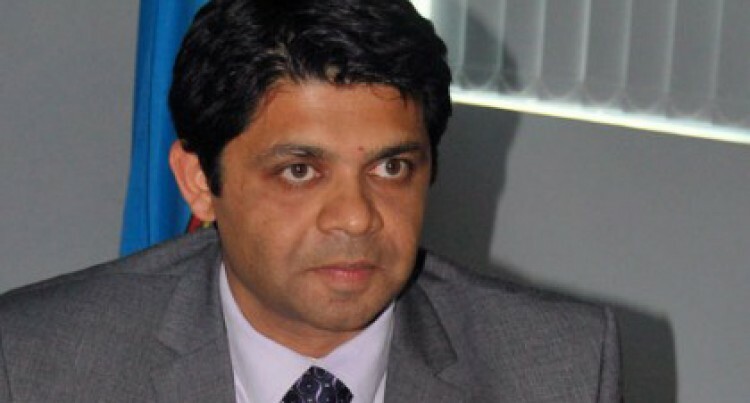 A concerned citizen in Korovou Town, Tailevu, and his crew are being threatened and victimised after airing their concerns to the Attorney-General, Aiyaz Sayed-Khaiyum last week, during the Budget consultations. The young man has been told there are consequences for exercising his freedom of speech and talking to the A-G. This appears to be a politically motivated act. Talking about politics, one village in the West has been visited by a political party campaigner. Not only did he spend a few days, but used the time to spread his message. He told the villagers there were others like him visiting other villages. He allegedly told villagers that they could not catch fish or get fresh water mussels from the local river, even for their own consumption, without a licence. Some villagers are afraid to venture into the river now. A boss tells the wife of an employee that he can’t visit him in hospital in case he might get sick. His employee is admitted after an accident. It sounds like a sickly tale.